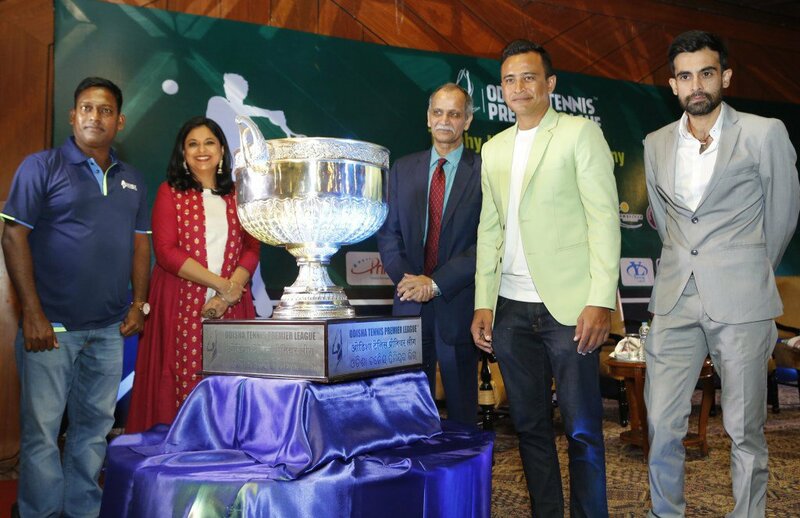 Bhubaneswar: The 2nd season of Odisha Tennis Premier League (OTPL) is going to be organized from 09-13 January 2019 here in Odisha. Neelachal Tennis Academy will host the event. As many as eight teams will participate in the tournament. They are Angul Acers, Bhadrak Victors, Cuttack Conquerors, Khordha Warriors, Kendrapara Contenders, Puri Wavers, Sambalpur Shooters and SundergarhVeerans. The Match format will be Match 1: Men’s Singles, Match 2: Women’s Singles, Match 3: Men’s Doubles, Match 4: Mixed Doubles, Match 4: Seniors Doubles. Several top ranked players from ATP, WTA, ITF and AITA are likely to participate in this event. Few of them are Vishnu Vardhan, Nikki Poonacha, SurajPrabodh, Kunal Anand, Mohit Mayur, Dalwinder Singh, and PrajwalDev. Meanwhile, the trophy of the tournament was unveiled in a special programme in New Delhi. 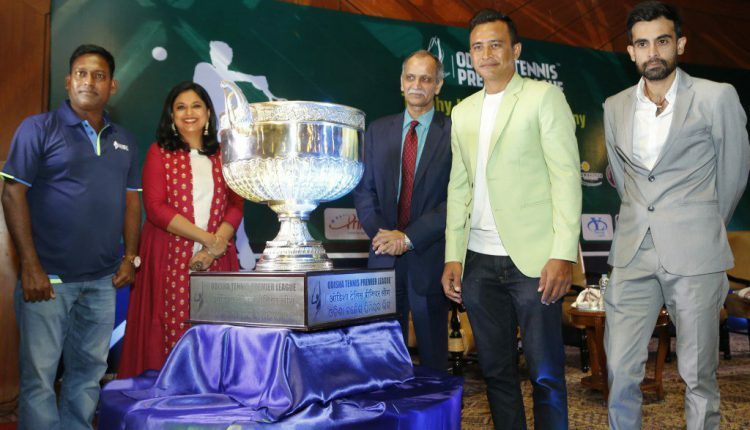 The Trophy was unveiled in the presence of Amarendra Khatua, Director General (ICCR) and Secretary (Special Assignment), Gokul Patnaik, IAS (Retd. ), Nishanta Bordoloi, Former Indian Cricketer and Aditya Khanna, Professional Tennis player.